The Ashton Vineyard is on the eastern slope of Sonoma Mountain, where morning fog and cool evening air moderate the warm summer days of Sonoma. 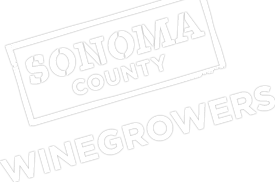 This dry farmed, forty-year-old vineyard planted to 7 Pinot Noir clones, produces less than two tons per acre. We farm without pesticides or herbicides. Winemaking techniques are state of the art, including triple hand-sorted whole berry fermentation on native and multiple cultures of select yeast. A barrel program using artisan French coopers created additional layers of complexity. The fully vine-ripened fruit flavors are intense, with a full-bodied character, while retaining subtleties and femininity we enjoy in great Pinots. 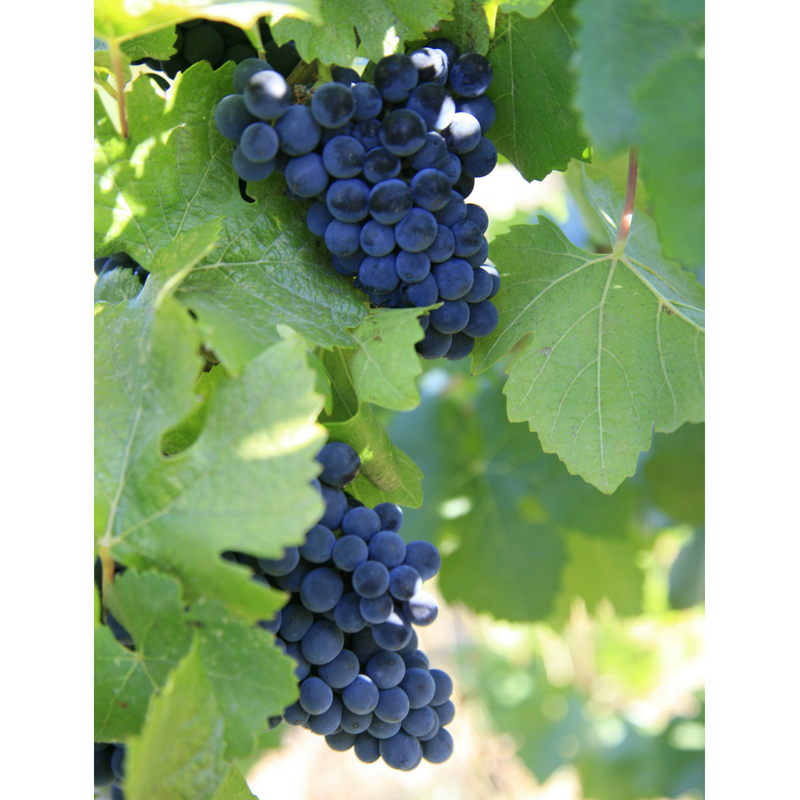 Our Pinot Noir has is a bit of spice in the middle and a lingering finish. Our wines have won many Awards since 2004.